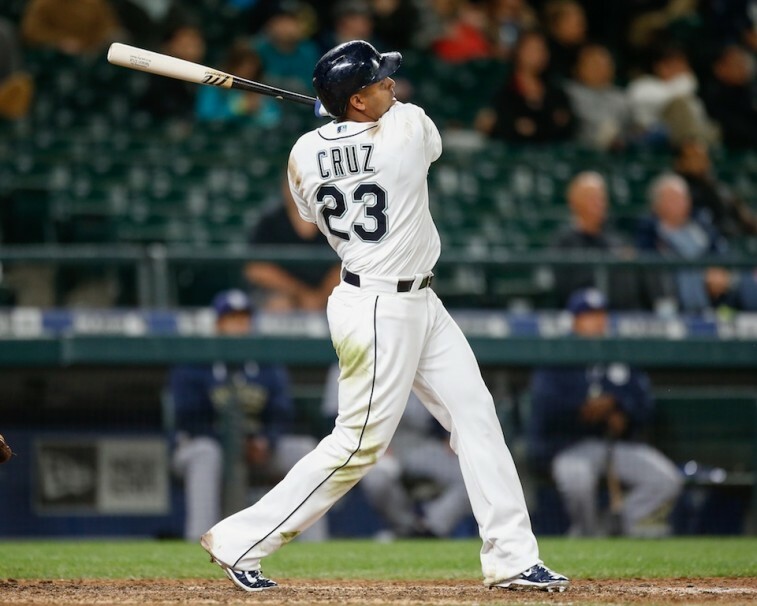 On Tuesday night, the Seattle Mariners took it to the Colorado Rockies, with a 10-4 victory at Coors Field in Denver. Despite being 10 games back in the AL West, it’s always nice to see a bottom-dwelling team get on a bit of a hot streak. 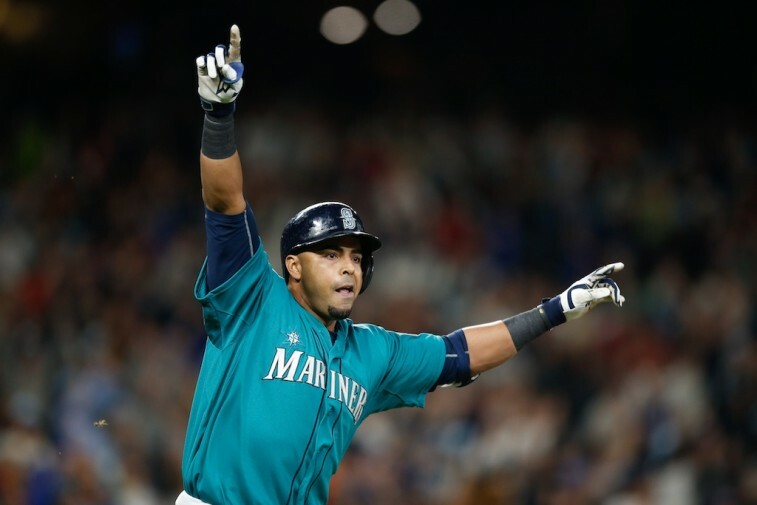 And while this decisive triumph marked the club’s third win in a row, the reality is, the night didn’t belong to the team so much as it revolved around it’s hot-hitting right fielder Nelson Cruz. In the top of the seventh inning, with one swing of the bat, the 35-year-old All-Star did more than just crush a 448-foot shot to deep left-center field — his 31st home run of the year — he launched his name into the Major League Baseball record books. And we’re not sure he even realized it. This was the fifth consecutive game in which Cruz went yard. In response to this accomplishment, Mariners manager Lloyd McLendon made sure the occasion didn’t go to the slugger’s head, when he said: “I hope he continues to impress me.” It’s clear the skipper didn’t understand the magnitude of this latest long ball. This wasn’t the first team all year Cruz had hit a home run in five straight games. It was hit second. And according to ESPN Stats & Info — courtesy of the Elias Sports Bureau — this puts him in extremely impressive company. Prior to this latest feat, only four players in the history of Major League Baseball had ever compiled separate streaks of five consecutive games with a home run in a single season. The last player to showcase some serious home run prowess in this capacity, was Philadelphia Phillies second baseman Chase Utley, who managed this back in 2008. The others members of this exclusive home run club include Barry Bonds (with the San Francisco Giants in 2001), Frank Thomas (with the Chicago White Sox in 1994), and Harmon Killebrew (with the Minnesota Twins in 1970). Aside from this impressive display of long ball ability, Cruz continues to show why he is one of the best players in Major League Baseball. Including this year, the Boomstick has now made three consecutive All-Star Game appearances, and is well on his way to the greatest season of his 11-year professional career. No matter how often he goes yard, it’s important to remember that Cruz is still crushing it at the plate, with a current batting average of .323. However, if it takes a streak like this to help send some love Cruz’s way, we’re all for it. No matter what happens for the rest of the season, history will forever shine on this Seattle slugger. All statistics are courtesy of Baseball-Reference.com, ESPN Stats & Information, and Elias Sports Bureau.